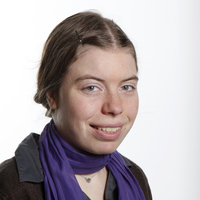 I am Reader in History and a member of the History department at the University of Hertfordshire. I have been awarded a British Academy Mid-Career Fellowship 2018-19 for a new project, 'The history of public space in England, 1700-2000'. I will be organising several community workshops, and an exhibition at the People's History Museum, Manchester, about the history of public space and protest in 2019. I have also set up a new academic network into 'rural modernism' in the 20th century. We are historians, historical geographers and historians of art from across the UK, interested in modern structures and communications in a rural environment. I am editor of the UH Press book series Explorations in Regional and Local History, and on the editorial board of the International Journal of Regional and Local History. I am reviews editor of Social History. 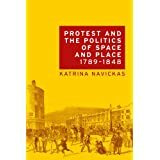 My monograph Protest and the Politics of Space and Place, 1789-1848 (Manchester University Press, 2015), is now out in paperback. 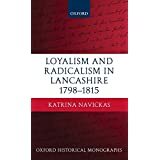 My first book was Loyalism and Radicalism in Lancashire, 1798-1815 (OUP, 2009). I have published widely on such topics as the Luddites, Swing rioters, Chartists, political prisoners, political clothing, and protesters' use of landscape. 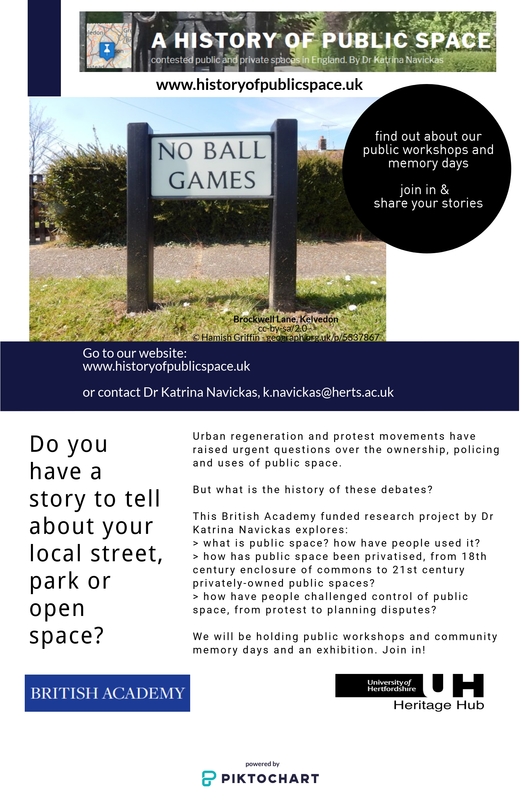 I am committed to public engagement and community co-production. My historical essay on the Pentrich Rising of 1817 accompanies Andy Hedgecock's creative writing for an anthology of short stories edited by Ra Page, Protest! : Stories of Resistance, (Comma Press, 2017). In 2017, I worked with several actors in Mike Leigh's new feature film, Peterloo. I enjoy experimenting with digital methods, including mapping with GIS, and applying the theories and methods of cultural geography to history. Between 2014 and 2018, I collaborated with Dr Sam Griffiths and Blerta Dino of the UCL Bartlett School of Architecture, on a project applying Space Syntax methods and Depthmap software to historical urban street plans and political meeting sites. I am from Rochdale in Lancashire. I read Modern History at St. John's College, Oxford, and taught at the universities of Oxford, Bath Spa and Edinburgh before joining Hertfordshire in 2009. I served as Acting Head of History in 2014. Navickas, K., 1 Dec 2015, Manchester: University of Manchester Press. 312 p.